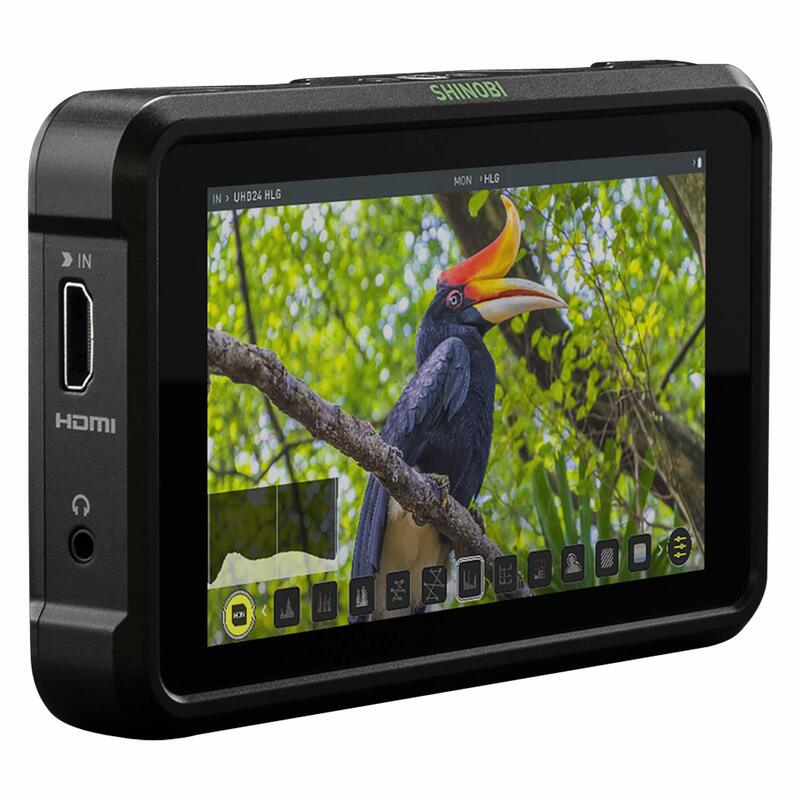 Go anywhere and see everything exactly how you want with the Atomos Shinobi 5″ HDMI 4K Monitor. 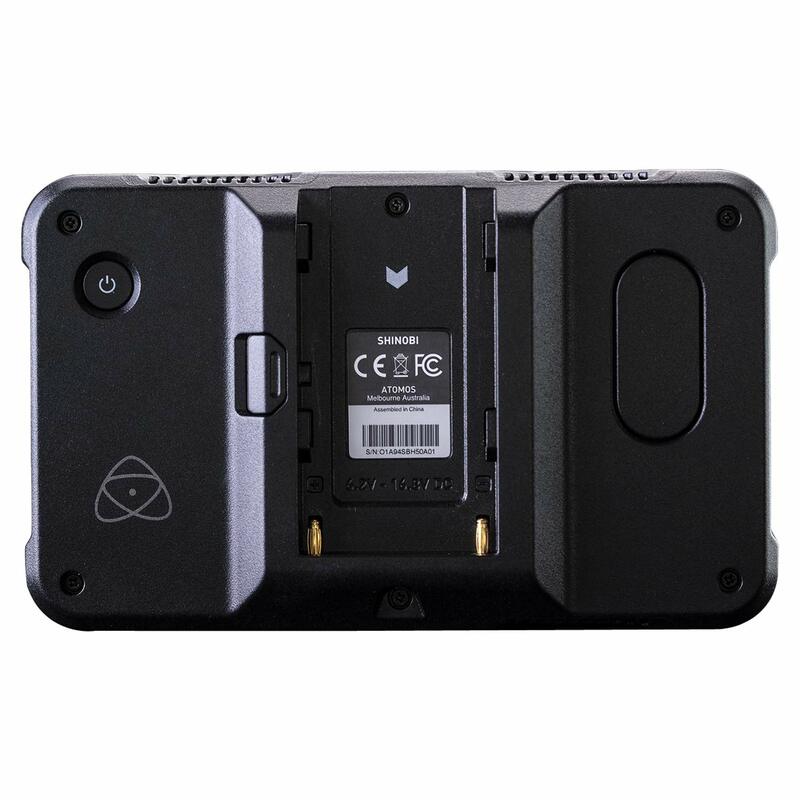 Shinobi, Atomos’s first stand-alone small monitor features amazing screen processing technology with a ‘run all day’ single battery and lasting endurance, 1000nit high-brightness screen, HDR capability and advanced functions that are easy to use. It also features a selfie Mirror Mode for vloggers and a new multi-tool Analysis View that’s a cinematographer’s dream. You can set up your shots accurately using our advanced histograms, waveforms and video scopes. This monitor is a perfect companion for vloggers, creatives and photographers to improve any photo or video production. 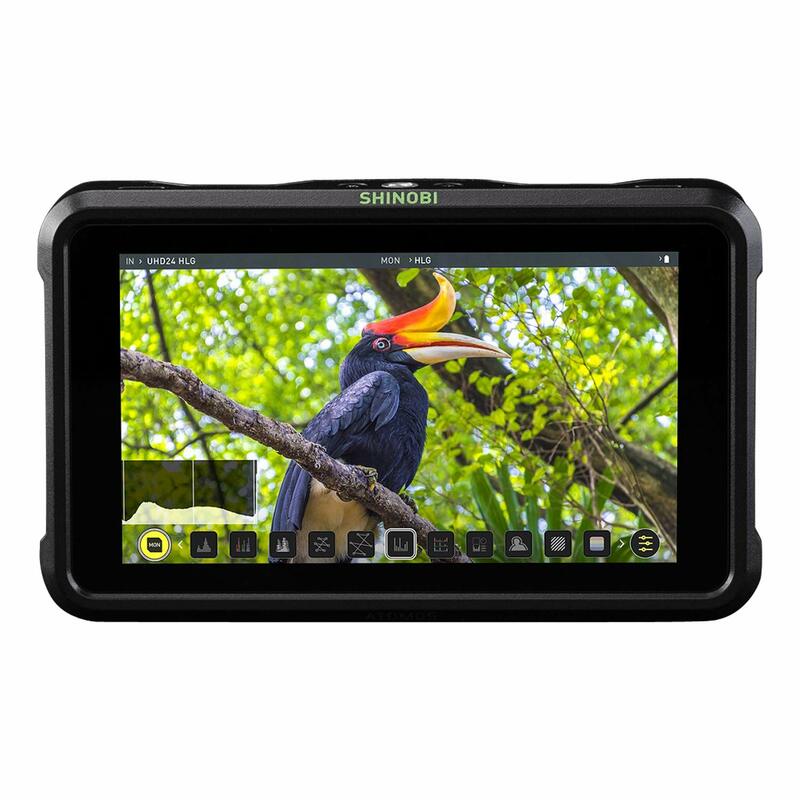 With a stunning 5″ 10-bit HDR or SDR display, the Shinobi monitor allows you to see your images clearly in daylight on the 1000-nit screen featuring a special Anti-Reflective coating and Anti-fingerprint technology. 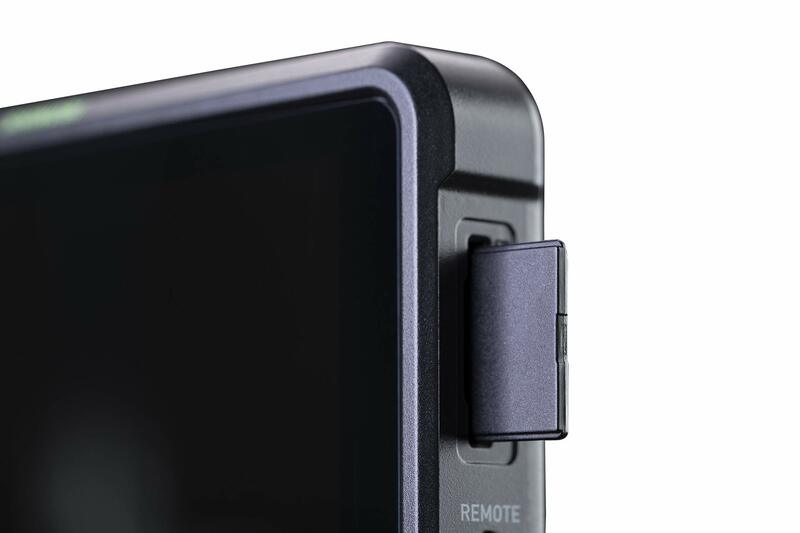 It features a sleek lightweight design which is crafted for maximum efficiency and is one of the lightest 4K monitors on the market, stealthily attaching to any HDMI camera setup. Calibration is the key to a trustworthy monitor. 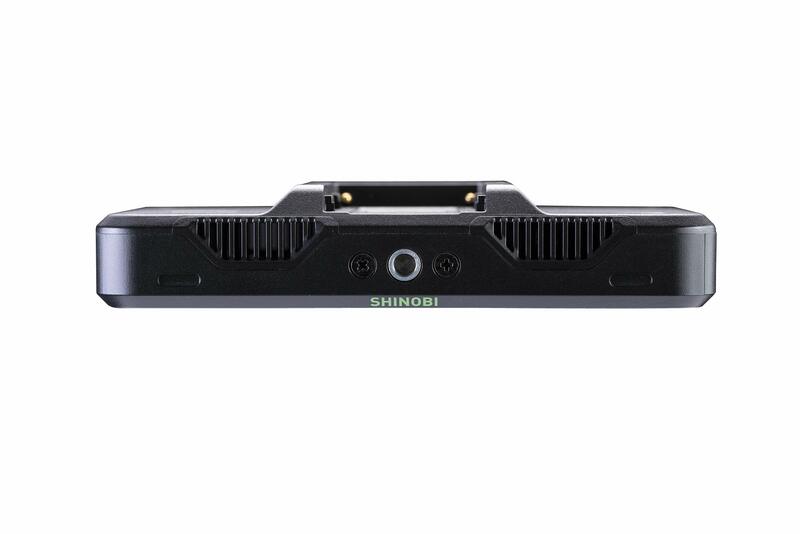 The Shinobi 5″ monitor can be calibrated using X-Rite’s i1DisplayPro for ongoing accurate HDR and Rec709 monitoring. This ensures accurate monitoring for reliable results. Monitors drift and calibration is the only way to ensure your eyes are not deceiving you. When attached to your camera, the size and weight of your monitor matters. This lightweight monitor has been shaved down to just 7 oz. 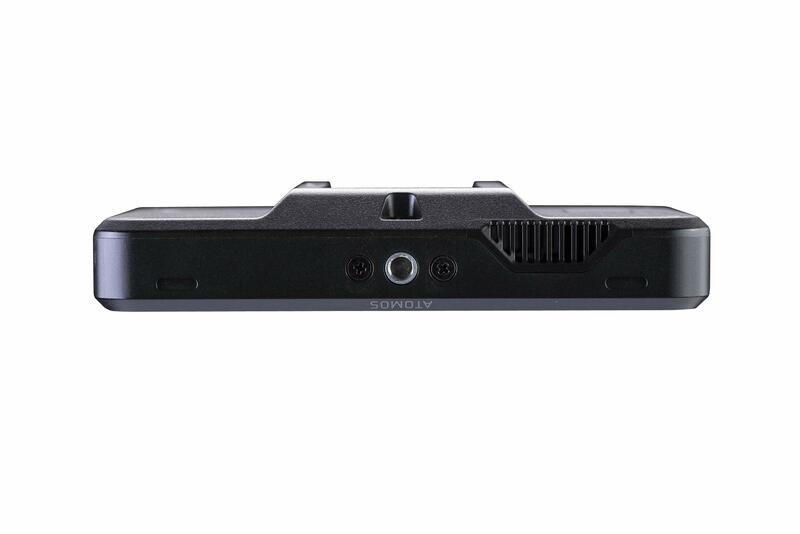 The added 1/4″-20 mounts on the top and bottom of the monitor allows for ease of cage and adaptor rigging. It features center mount battery th makes balancing easy and maneuverability instant. 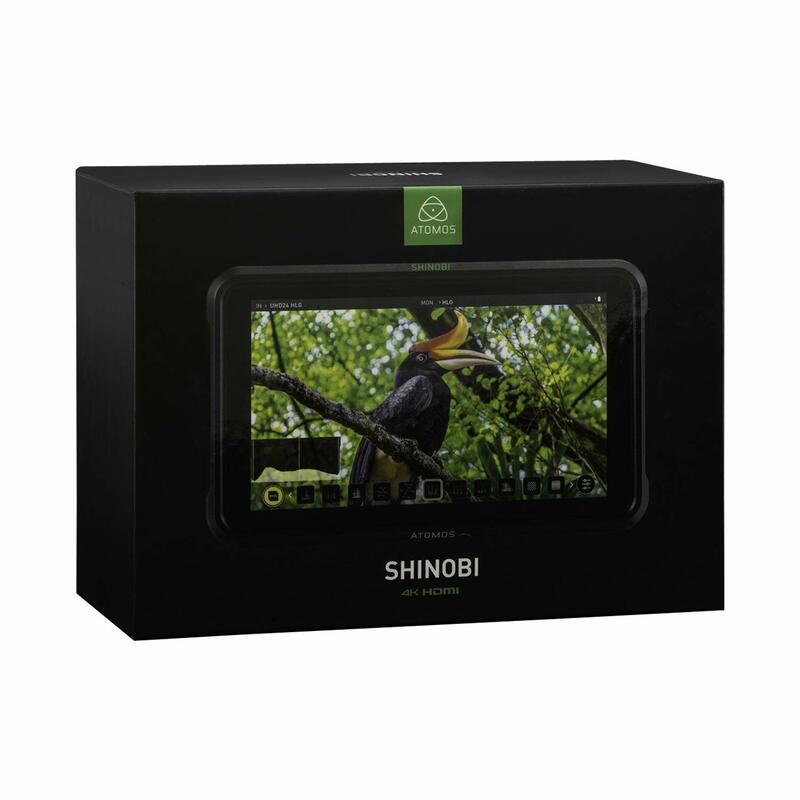 The Shinobi monitor is compatible with most cameras, smartphones and HDMI-ready devices.